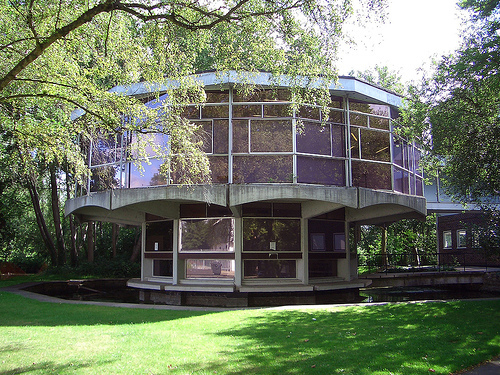 We’re very pleased to announce that following consultation with students, a plan to radically transform the social, catering and support facilities at Winchester School of Art has been approved by the University of Southampton. 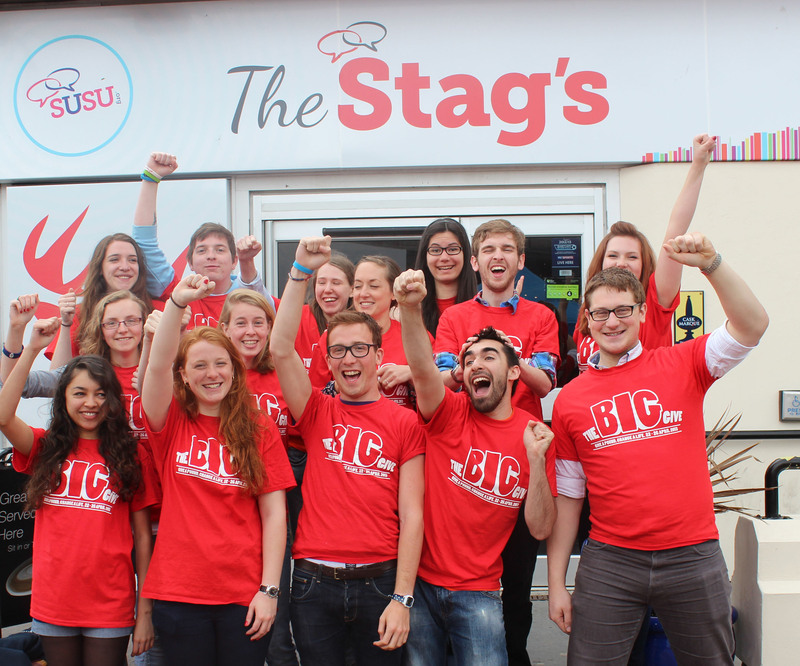 The development, which will include new students’ union facilities, is scheduled to happen this summer so that it’s ready in time for the start of new academic year in September. 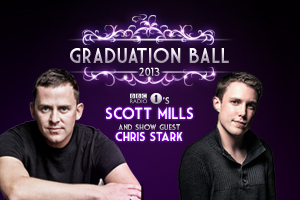 In case you missed our final announcements last week, here’s the complete line-up for Graduation Ball 2013! We’ve managed to secure some huge acts to perform for you and help you celebrate your time at the University of Southampton, including Example, DJ Fresh, Pendulum, Amelia Lily and Scott Mills! We’re also really excited to see the return of the ever popular funfair and will again be challenging you to stay at Oceana until the bitter end, when we’ll be taking a 4am Survivors Photo! 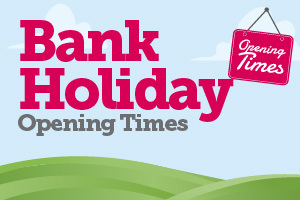 Is it too much to hope that we’ll have another day of sunshine for the second Bank Holiday of the month on Monday 27th May? At the end of last week we were very pleased to complete our Graduation Ball 2013 line-up with the addition of some of the amazing student talent from the University of Southampton. Student band Triassic and students from our very own DJSoc will provide support in The Bar Quarter at Oceana on Monday 10th June, sharing the stage with popstar and X Factor 2011 contestant Amelia Lily and massive UK producer DJ Fresh. DJ Fresh & Amelia Lily to play Graduation Ball! It’s taken a few weeks of getting final contracts signed, but we are now able to bring you the last of the big names on the billing for Graduation Ball 2013 on Monday 10th June at Oceana in Southampton. We are very excited to reveal that UK popstar Amelia Lily and drum & bass producer DJ Fresh will be performing in The Bar Quarter! 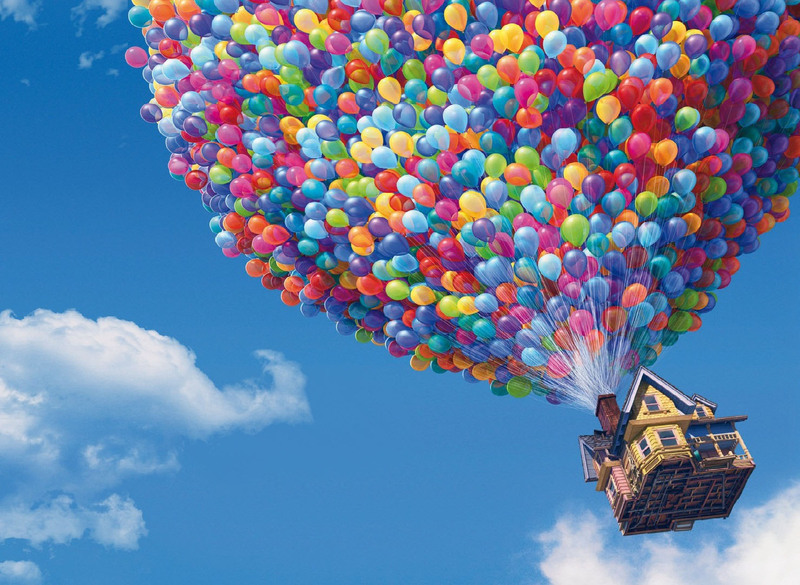 We are extremely excited to see the launch of 3D films this week at Union Films! Recently Union Council approved plans to buy and install a brand new digital projector, allowing Union Films to offer even more choice from your student cinema. The new projector is now here, installed and ready to go – so as a special treat to celebrate its launch, Union Films are bringing you three days of 3D films! 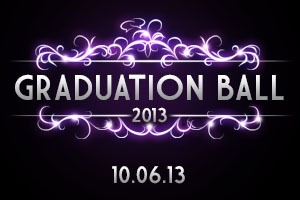 Graduation Ball 2013 is just one month away and we’re getting really excited about the biggest night of the year! If you have already purchased your ticket using our part payment option, then the second payment of £19 is due by 5pm this Friday 17th May. Making payment is really simple – just visit http://boxoffice.susu.org/view/331/graduation-ball, log in to your Box Office account and you’ll see the £19 settlement option. We are thrilled to be able to announce even more acts for this year’s Graduation Ball on Monday 10th June at Oceana in Southampton. So far, we’ve given you details of the line-up for Oceana’s largest room – The Icehouse, which includes UK dance act Example + DJ Wire, Pendulum, vocalist Fleur, Varski and R3Wire. 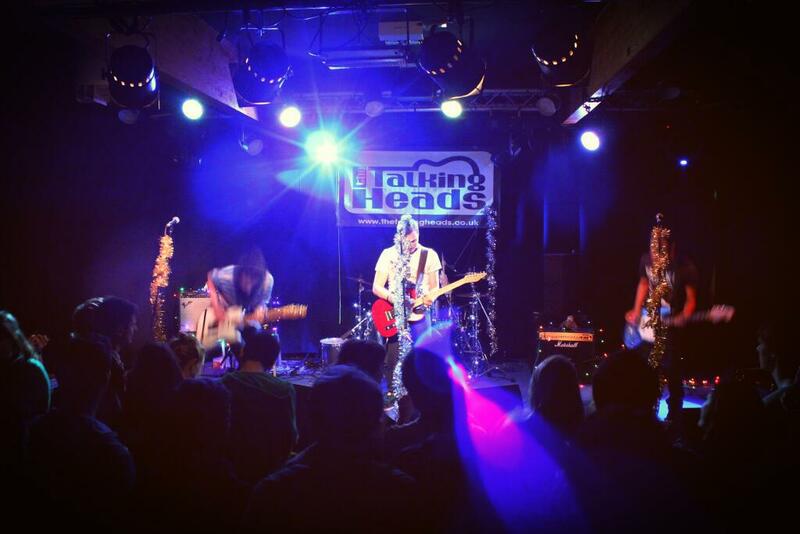 The largest alternative festival on the south coast is coming to the University of Southampton on Saturday 10th May. 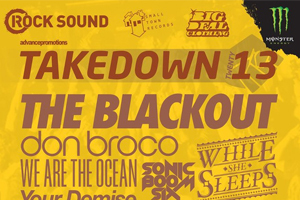 Takedown is a one day festival bringing 5 stages of live music across SUSU, with headline acts that include The Blackout, While She Sleeps, Don Broco, We Are the Ocean, Mallory Knox, Sonic Boom Six and many more. Tickets are on sale now if you want to start the summer festival line-up early, and can be bought online from our very own Box Office at www.susu.org/boxoffice.